We’re celebrating Homeschooling Teen magazine’s 10th Anniversary this month! Our very first issue was published in October 2008. So we decided to go back through the archives and look at homeschooled teens from past issues. As you know, homeschoolers are an extremely diverse group of individuals. They grow up to become artists, athletes, musicians, scientists, writers, entrepreneurs, politicians– whatever their dream or passion is in life. Given the freedom to fully develop their skills and talents, homeschooled teens and young adults can really make a difference in the world! Richard Lorenzen is the CEO of Fifth Avenue Brands, founded in his bedroom at the age of 15, and which became one of New York’s fastest-growing public relations firms. Many of the habits that Richard developed during his homeschool days have benefited him in business. Lorenzen said that homeschooling boosted his work ethic and helped him gain an early working knowledge of writing, computers, and business. 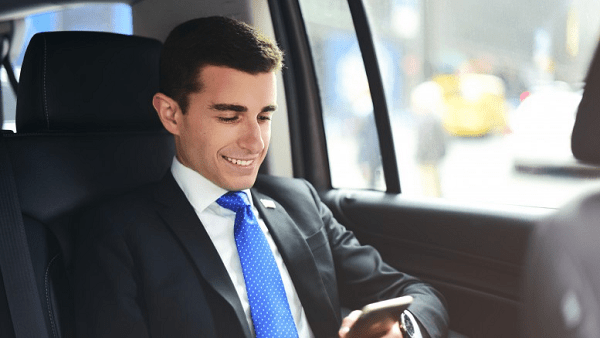 A successful young entrepreneur, he’s recognized as a leading voice for entrepreneurship, especially among millennials. He speaks to audiences ranging from high school students to CEOs at conferences, community centers, and schools across the nation. Jamie Grace Harper and her sister were educated by their mother at a time when few black families homeschooled. Mrs. Harper taught them how to read using the Bible and encyclopedias as textbooks, and gave them math lessons in grocery aisles. While encouraging them to explore new things and become lifelong learners, Mrs. Harper also wanted to tap into her daughters’ gifts, which for Jamie Grace meant writing songs and scripts. After bring diagnosed with Tourette Syndrome, she created a YouTube account and began posting videos of her songs online. 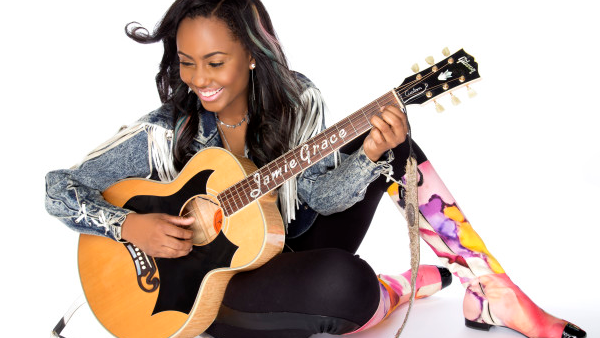 Through her music and words, Jamie Grace hoped to encourage kids who have Tourette’s and other struggles in life. In 2010, TobyMac discovered her songs on YouTube and signed her to his label. She won the 2012 Dove Award for New Artist of the Year. Jamie Grace founded ImAFighter.org and the Jamie Grace Foundation, both of which advocate for children and families. Bethany Hamilton, an avid surfer since age 8, started homeschooling after sixth grade so she could devote more time to the sport. On October 31, 2003, while surfing near her home on the North Shore of Kauai, Hawaii, a tiger shark attacked her, severing her left arm. Less than a month later, the 13-year-old returned to surfing with an unbelievably positive attitude. Overcoming all odds, she went on to win several professional championships. She also got married and has two children. The story of Bethany’s tragedy and determination to rise above adversity has inspired millions worldwide. She launched her own foundation, Friends of Bethany, to support shark attack survivors and traumatic amputees. She is also active in other charities and Christian groups dedicated to sharing the gospel with the surfing community. Her autobiography, Soul Surfer, was made into a movie. 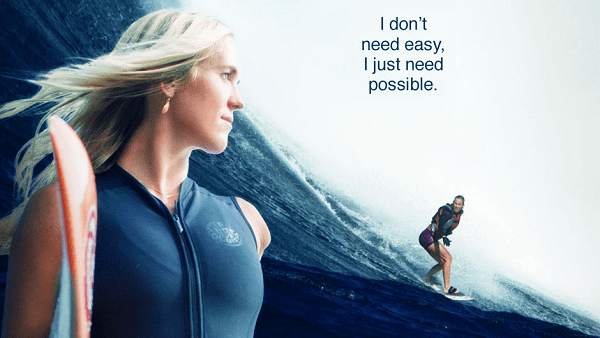 Bethany’s latest project is a surfing documentary titled Bethany Hamilton: Unstoppable, accompanied by a photo book and a children’s book. Lila Rose, President of Live Action, has been rallying pro-life activists and rattling abortion industry advocates since 2004. Homeschooled through the end of high school while attending a Christian school and junior college part-time, Rose was only 15 years old when she started Live Action. After enrolling in UCLA, she founded a pro-life student magazine, The Advocate, which is now distributed to over 300 high school and college campuses nationwide. Rose’s undercover campaigns at Planned Parenthood centers across the country have exposed staff members repeatedly breaking laws, covering up abuse, and giving out inaccurate medical information. 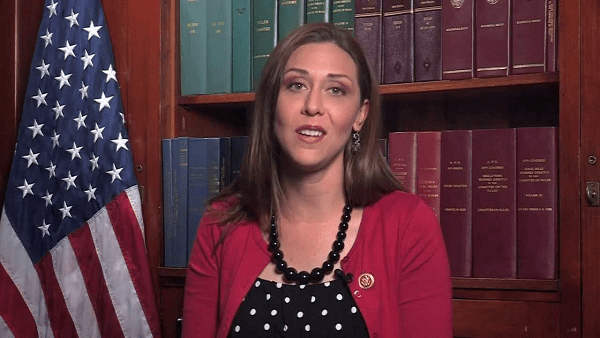 Jaime Herrera Beutler is a young Latina Congresswoman listed by TIME Magazine as one of 40 “rising stars of American politics” under age 40. Jaime was homeschooled through ninth grade. “My parents taught me God first, family second, and service to community a close third,” Jaime said. In 2001, she performed 2000 hours of service at Ground Zero in NY. 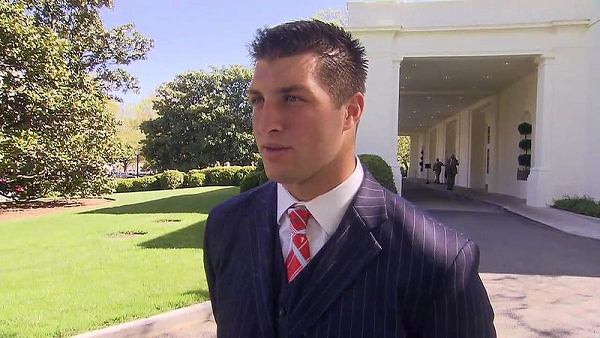 Jaime graduated from the University of Washington with a degree in political science and communications. She interned in the Washington State Senate as well as in Washington DC, and was hired as Senior Legislative Aide for Rep. Cathy McMorris Rodgers. By age 29, Jaime was serving in the Washington State Legislature. She was elected to the 112th Congress, notably the first homeschooled member of US Congress in recent history. She has served as the U.S. Representative for Washington’s 3rd congressional district since January 2011. 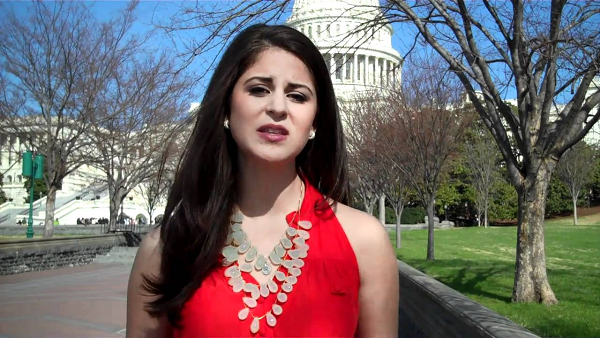 She is a member of the Republican Party, and is the second youngest female U.S. Representative. 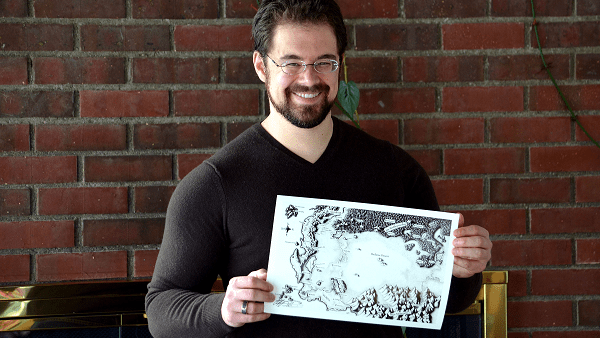 Christopher Paolini was 15 years old when he began writing Eragon. Originally self-published, the book later became a bestseller and a major motion picture. “Everything I did was only possible because my parents were dedicated and loving enough to homeschool my sister and me,” Paolini explained. “My mother took the time to instruct us every day. Aside from textbook lessons, she had us perform many exercises designed to stimulate our creativity.” As a homeschooler, Paolini was able to pursue his passions and develop his talents to a higher level than is possible in an ordinary school setting. He took the initiative to educate himself on the art of writing, ultimately learning that a little hard work and persistence really pays off. 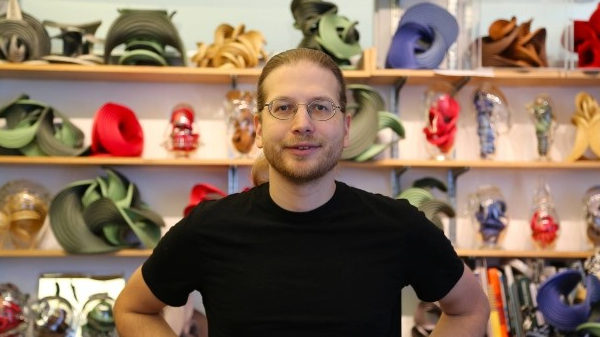 Erik Demaine was 20 years old when he joined the faculty at the Massachusetts Institute of Technology, becoming MIT’s youngest professor ever. In 2003 he was named “one of the most brilliant scientists in America” by Popular Science magazine. Demaine is the leading theoretician of “origami mathematics,” which uses paper origami models to demonstrate math concepts and applies them to disciplines like architecture, robotics, and molecular biology. Erik was raised by his father, a silversmith and glassblower. Father and son lived a nomadic life, traveling to art shows in Canada and the US where they sold handmade crafts and puzzles to support their journey. As part of his unconventional upbringing, Erik was taught by his dad for as little as an hour each day, leaving the young student free to pursue his own interests in local libraries and museums. Erik started college at 12 years of age. He finished his bachelor’s degree at age 14, his master’s degree at age 15, and his Ph.D. at age 20. Erik humbly shies away from the term “genius,” saying that a lot of other people could do what he did if they had the same encouragement he received from his dad. Erik and his father continue to work closely together, collaborating on many projects. The 5 Browns – Ryan, Melody, Greg, Deondra and Desirae – are breathing new life into the classical music genre with their youthful exuberance and dynamic stage presence, awakening the joy of classical music among audiences of all ages. While many teens think classical music is old and boring, The 5 Browns consider it to be current and relevant. These piano virtuosos are adept at performing individually or together in various combinations from duets to complex five-piano arrangements. Though the parents never intended on creating a quintet of classically trained musicians – their goal was to simply to raise “five good people” – they did see promise in their children’s talent. 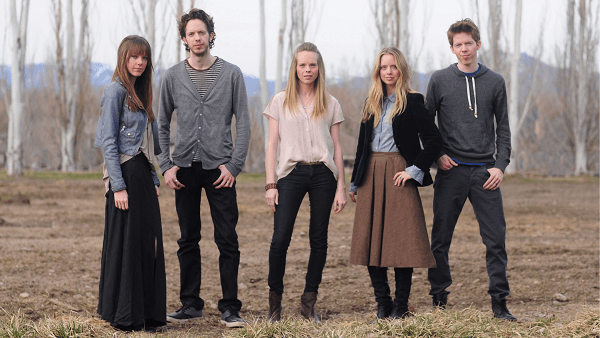 The homeschooled siblings became the first family of five ever accepted simultaneously to the Juilliard School of Music. 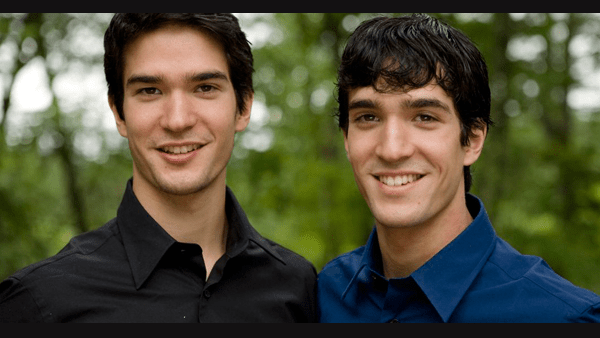 Alex and Brett Harris are homeschooled twin brothers who started “The Rebelution” – a teenage rebellion against low expectations, inspiring young people to “Do Hard Things” while still in their teens. First launched in August 2005 as a blog, the Rebelution movement grew to include a website, books, and speaking tour. Their work gained widespread media attention, and they became two of the most popular writers and speakers for Christian teens. Alex and Brett have been frequent contributors to Focus on the Family’s Boundless webzine as well as other publications.